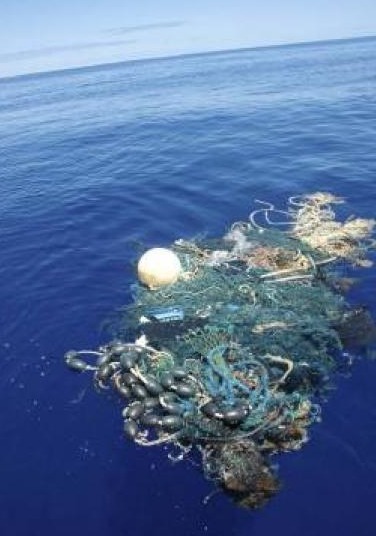 “The sheer volumes of plastic in oceans are staggering,” he said. In recent years Algalita researchers have sampled a huge area in the middle of the North Pacific, and found six pounds of plastic for every pound of algae. Do you like this article? It is funded by contributions from readers like you. Please click here to make a donation. Plastic pellets are also magnets for toxic chemicals like DDT and PCBs, becoming, in effect, poison pills. Japanese researchers found that concentrations of these chemicals were as much as a million times higher than in the water. 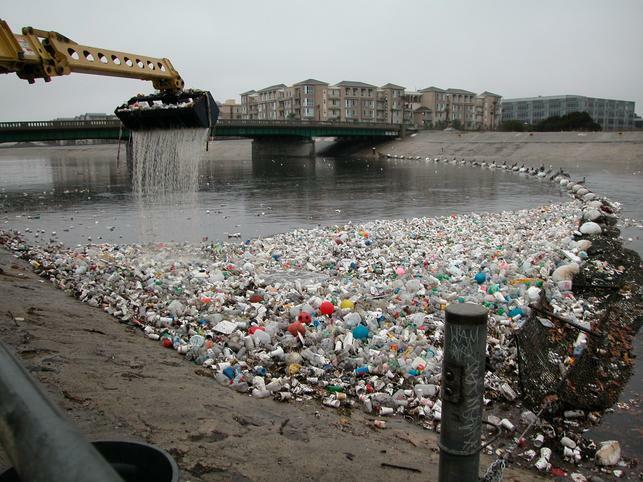 Plastics themselves can leach endocrine-disrupting chemicals like bisphenol A.
Macdonald has come across “snow drifts” of spilled pellets outside plastic product manufacturing plants in Orange County. “It took about three minutes for some of these to wash into a nearby creek during a rain storm,” he said. Unless removed, they’ll remain in the sea for hundreds of years, breaking up into ever-smaller particles. Recently British scientists discovered that microscopic pieces of plastic can be found everywhere in the oceans, even inside plankton, the keystone of the marine food chain. In its preliminary report, the U.S. Commission on Ocean Policy said time is running out for America’s coasts and oceans. 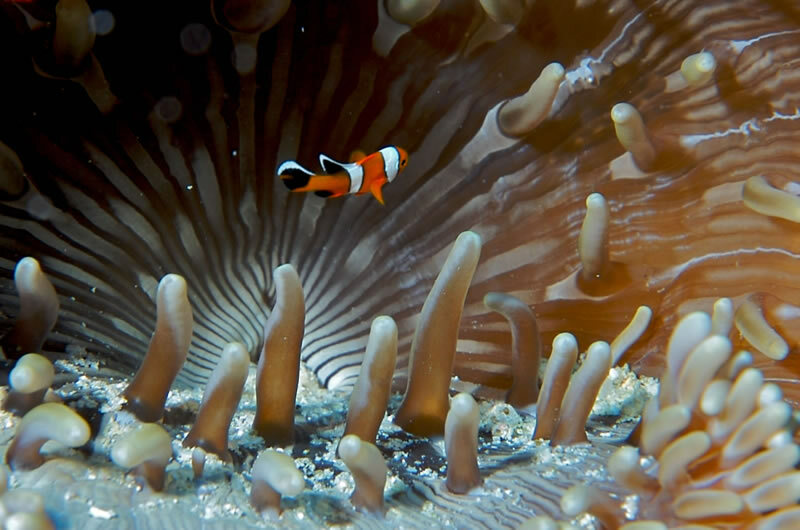 Among its recommendations: establish a National Ocean Council within the White House, stop subsidy programs that encourage overfishing and double investment in ocean research. Every year we’re learning about something bad that’s going on in the seas, says Macdonald. * What if our air was 30% more acidic like the Oceans? Or 120% more acidic as expected in 50 years? This is just too sad to be true. I just can’t believe people aren’t taking actions to stop plastic pollution. I just was on the internet searching pictures if plastic pollution and saw a pic of a baby sea turtle being strangled by a plastic soda ring. It even affects whales because the plastic is broken down into little pieces and they swallow them. So, So sad! My little daughter did a beach clean up with her class. At least someone cares!